HIHO was established by husband and wife team, Andy and Fran Morell: “Our label grew out of our love for the sea, beach and water sports. We feel that Antigua Sailing Week is a natural fit for our brand as we both celebrate the joy of living and racing in the Caribbean”, states Andy. 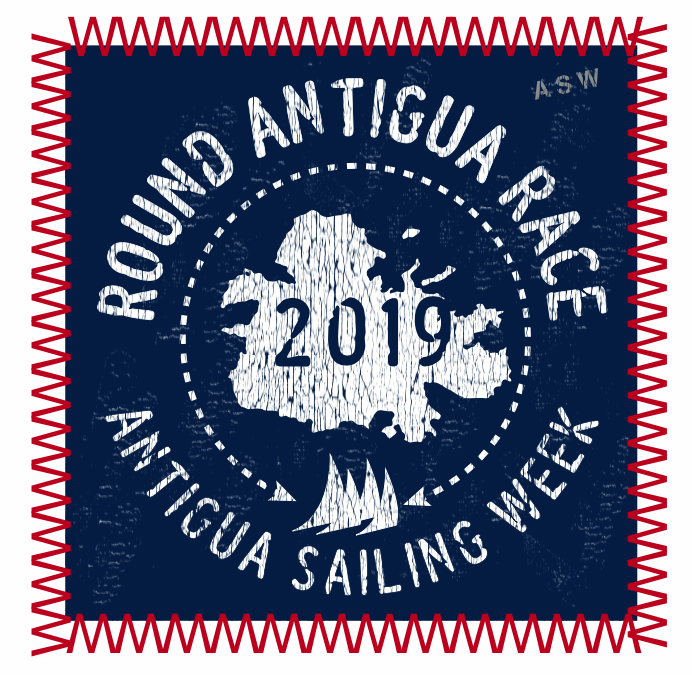 A small collection of short and long sleeve t-shirts with unique print and patches will be available at Antigua Yacht Club from Wednesday, April 24, 2019. Their full collection can be reviewed on their e-commerce site www.go-hiho.com. Supporting the regatta for a 3rd year is Seahawk Premium Yacht Finishes. 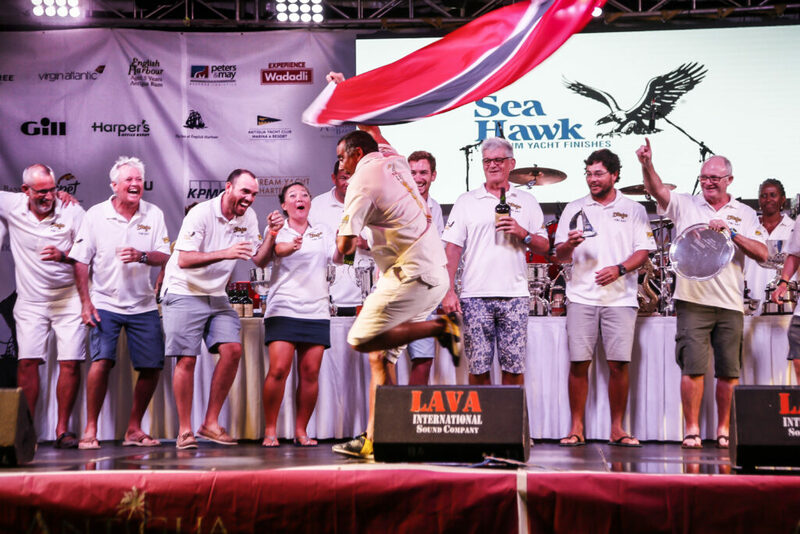 “Sea Hawk proudly sponsors Antigua Sailing Week, bringing together the Caribbean’s finest sailors to be their best, passions that we share in manufacturing the world’s unbeatable bottom paint,” said Erik Norrie, Sea Hawk’s CEO. A long-time champion of the regions sailors and sport fishermen, Sea Hawk provides boat owners the highest quality, most pleasurable to use, application specific solutions for protecting and enhancing the performance of their vessels. Official Transatlantic Airline Sponsor Virgin Atlantic is offering preferred rates for people traveling to Antigua for Antigua Sailing Week 2019. Simply email Caribcorporates@fly.virgin.com and quote ASW2019 with your dates to take advantage of this offer.